Mr. Bremer joined Cerberus in 2015. 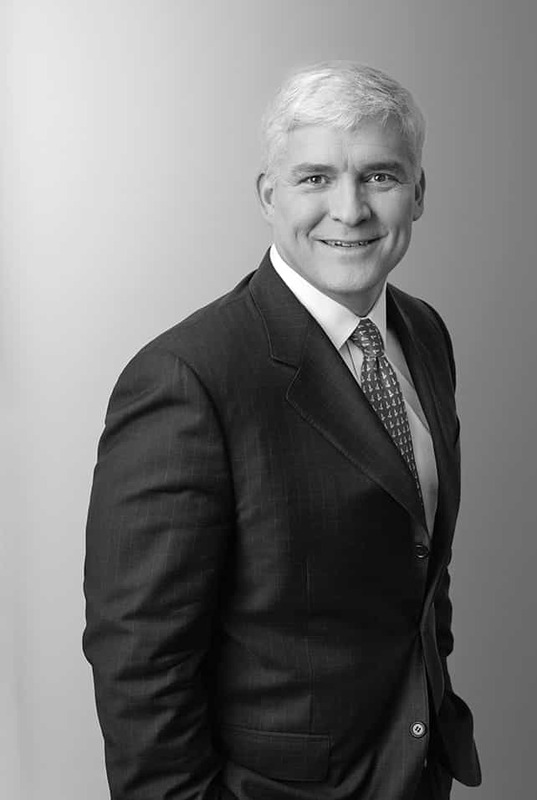 Prior to joining Cerberus, Mr. Bremer was a Partner at Bain Capital where he led the firm’s aerospace, defense and government services investment practice. Prior to Bain Capital, Mr. Bremer was the Founder and Managing Partner of Windage Capital in Washington, DC and a Vice President at Veritas Capital in New York. In 2007, Mr. Bremer was appointed by President George W. Bush to the 2007—2008 Class of White House Fellows. Before becoming a White House Fellow, Mr. Bremer was an investment banker at Morgan Stanley in Los Angeles and J.P. Morgan in New York. Prior to establishing a career in finance in 2002, Mr. Bremer served for eight years as a Naval Special Warfare Officer (SEAL) in the U.S. Navy. Mr. Bremer is a graduate of the United States Air Force Academy and received an MBA from The University of Chicago.